Asserting that factionalism in the Madhya Pradesh unit of the Congress party is a “thing of the past”, senior leader JyotiradityaScindia said Sunday the whole state leadership worked as a “united front” during the assembly polls in a bid to dislodge the BJP government. 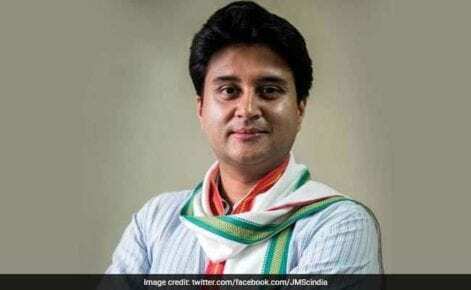 Mr. Scindia, who spearheaded an energetic and spirited campaign for the Congress in Madhya Pradesh, stated that there is an “uprising for change” in the state. “In my campaign, I covered over 115 constituencies in Madhya Pradesh. There is an omnipotent energy — it is an uprising for change,” he told PTI in an interview. 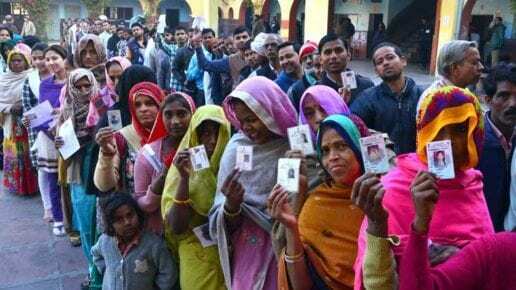 Few exit polls have given an edge to the Congress to form a government in the state after remaining in opposition for 15 years, while others have anticipated a close finish for the grand old party and the ruling BJP. 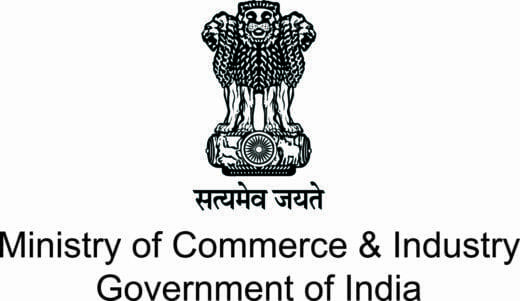 Counting of votes for the November 28 elections to 230 assembly seats in the state will take place on December 11. Questioned if he considers himself as a front-runner for the chief minister’s post in case the Congress wins the elections, Mr. Scindia said he does not want to answer hypothetical questions. The Guna MP said he has consistently maintained that the goal of the entire Congress party has been to unseat the BJP government in Madhya Pradesh. “Once that is achieved, the next step is for the party leadership to decide (on the chief ministerial face),” allegedMrScindia, one of the top Congress leaders in the state who had won the Lok Sabha elections in 2014 despite a huge wave in favor of the BJP. Mr. Scindia and the state Congress chief Kamal Nath are being looked as main contenders for the chief minister’s post if Congress emerges victorious in the state. He asserted that throughout this election in MP, the entire party machinery comprising senior leaders and every single party worker worked as a “united front”. “Our strength, this time, has been in the unity of our campaign. And this will and must continue,” the 47-year-old leader said. Questioned if the Congress was able to counter the narrative of factionalism, Mr. Scindia answered in the affirmative and said factionalism in the party, which media keeps raking up, is a complete “non-issue”. 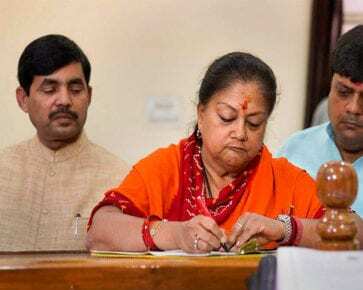 “I have admitted that one reason we were unable to give the BJP a fight in the last two assembly elections was that we were not working cohesively, but that is a thing of the past,” the former union minister said. Under Congress president Rahul Gandhi’s uniting leadership, the state leadership has operated as a single INC (Indian National Congress) unit, Mr. Scindia said. 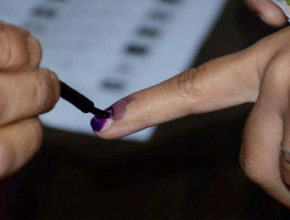 Madhya Pradesh registered a record 75 percent voter turnout in November 28 polls. The BJP is looking for a fourth straight term, while a resurgent Congress is eyeing a comeback after 15 years. Mr. Scindia asserted that the state polls results will have a “great deal” of impact on the general elections next year and agreed with the notion of state elections of 2018 being seen as semi-finals for the 2019 Lok Sabha polls when Prime Minister Narendra Modi will make a bid for his second term in power. “It is a reflection of the sentiment of voters and how they feel about the kind of governance they have been subjected to. As I said, people are yearning for a change,” the Congress leader said. The outcome of 2018 will establish the stage for national polls and if Congress forms the government at the state level, the “uprising” for positive change will surely to spread across the nation, Mr. Scindia said. 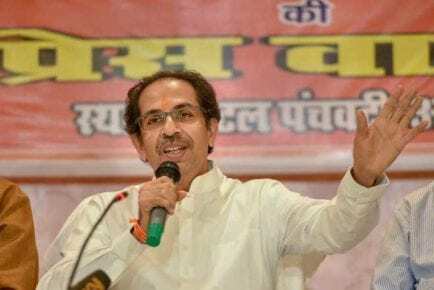 He stated that in Madhya Pradesh every community of voters — those belonging to the small and medium enterprises, farmers, women, youth, Dalits, minorities and underprivileged sections of society — have “suffered” because of ill-informed and badly-implemented policy decisions of the BJP government. Mr. Scindia also said that there is an increasing communal polarisation and targeting of certain communities in the state under the BJP government led by Chief Minister Shivraj Singh Chouhan. People’s reply to the Congress campaign reflected the distrust about the ruling dispensation and a yearning for the change that Congress can usher in, he said. The senior Congress leader said 2018 and 2019 will be time for a change that the people are questioned for. Mr. Scindia said the Congress’ agenda has been focussed on 4-5 main matter that it has consistently targeted — the abysmal condition of farmers in MP burdened with low prices for their produce and the huge loans they are burdened with, rising crime against women, widespread unemployment among the youth and rampant corruption at every level in the government ecosystem. “In addition, our manifesto has clearly placed before the people an alternative agenda, a very positive and forward-looking agenda for governance which has clearly spelled out developmental programmes for each social section and region of Madhya Pradesh, which has inspired people,” he said.